For the Dutch fashion platform Modemuze I'm writing a series of three blogs on vintage that will be published in Dutch on their website and in English here. One of the questions I'm most frequently asked is where I find my clothes. The answer is not simple but it starts with a lot of searching. 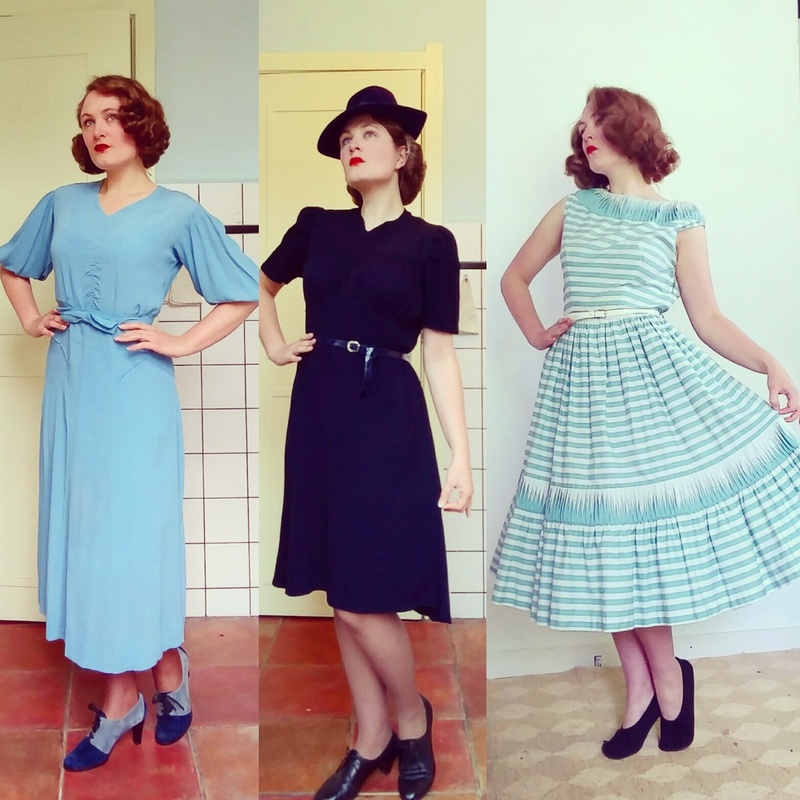 I started buying and wearing vintage when I moved to 'the big city' (Amsterdam) for my studies in 2008. My first and best place to buy vintage was the stall of Maaike at the Waterlooplein flea-market, that sadly closed only a few weeks ago. But I think Amsterdam is still a good place to buy vintage for a reasonable price. 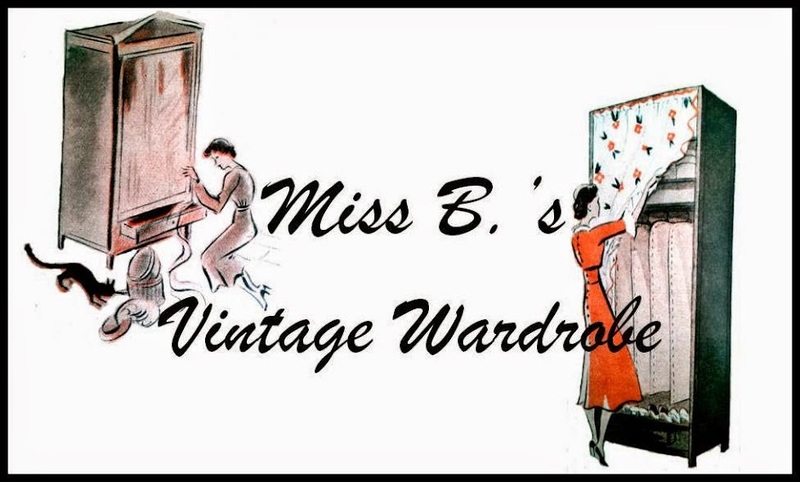 There are several vintage shops that sell carefully selected vintage in Amsterdam, like Laura Dols and Bis Vintage, prices are fair, especially compared to what I see om websites like Etsy. Some chains with multiple stores within the city, Episode and Marbles, sell older vintage for even lower prices next to an abundance of 70's-90's stuff. At places like this it is key to know what you are looking for. Below you can find some tips on what to look out for. First and foremost you can recognise vintage by the style of a certain period, like a dopped waist for the '20's, puffed sleeves for the late '30s and 40's and cut on sleeves with wide long skirts for the 50's (see first picture). Fashion plates and photographs can be helpful, but this is only a first step because styles were often recycled. The 70's and 80's saw many revivals of 30's-50's fashions. It is also good to realise certain styles were worn over a long period of time. This is why I always use the most recent element of a design to determine it's age. This is often found in the details for which you have to develop a certain eye and feeling. There are, however, several things that can help you when you are just starting out. 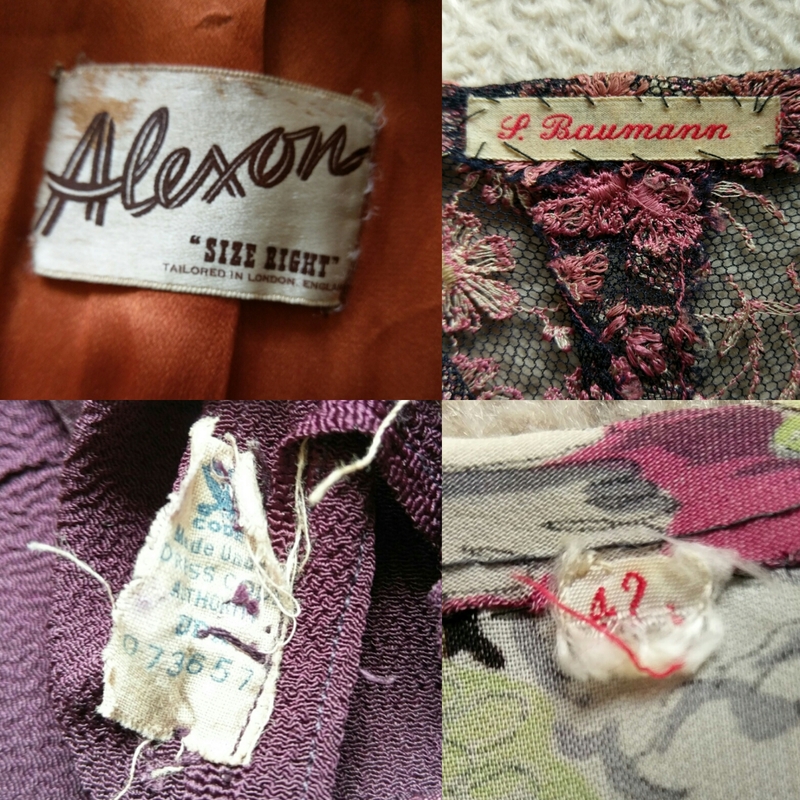 A lot of vintage garments from before 1960 don't have labels, especially in Europe. Clothes were made at home or by a seamstress. Ready to wear did have small size tags but not always a label (sizes were different though a vintage 40 might feel like a modern-day 36). When there is a label it might help to google it for more infomation about the brand. Other types of labels have to do with production standards, like the Brittish 'CC41' utility labels used during and after the Second World War and American labels that guarantee fair working conditions. Because these labels were only used during a certain period they can help dating a garment. You can sometimes even find the name of the original owner sewn into a dress, this might well indicate the dress traveled with them to a home for elderly people. Natural fibers like cotton, wool and silk were and still are being used and say nothing about the age. Other fabrics are more specific for a certain era. Rayon, for example, was a much used fabric from the 20's through to the early 50's that came in many varieties. Nylon was patented just before the war but did not come into general use until the early 50's and is quite specific for that era. Dresses from the 30's-50's typically have a closure in the sideseam. It can consist of buttons, hooks and eyes or poppers but from the mid 30's onwards metal zippers came into use. A dress with a thin nylon zip at the back is almost certainly from after 1960. There are exceptions but in general this is a good way to detemine age. 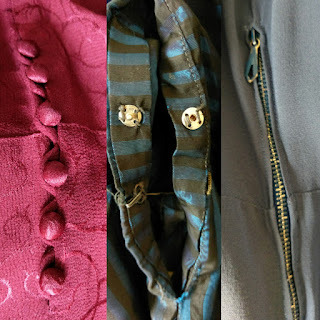 Looking at the inside of a garment can tell you a lot about how it is made. Seams were finished differently than what we're used to today. When something was homemade seams were not finished or finished by hand. 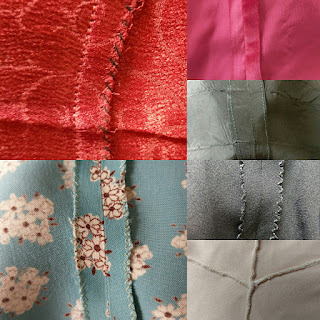 Other finishings are hemming, pinking and a zig-zag stitch. 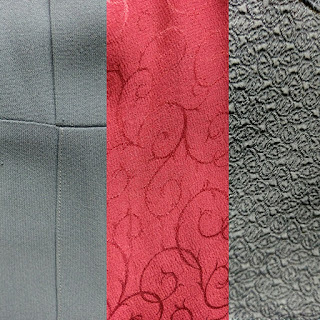 Nowadays most seams are serged and garments that are finished this way are usually post 1960. But here too there are exceptions: (knitted)underwear was serged much earlier on. 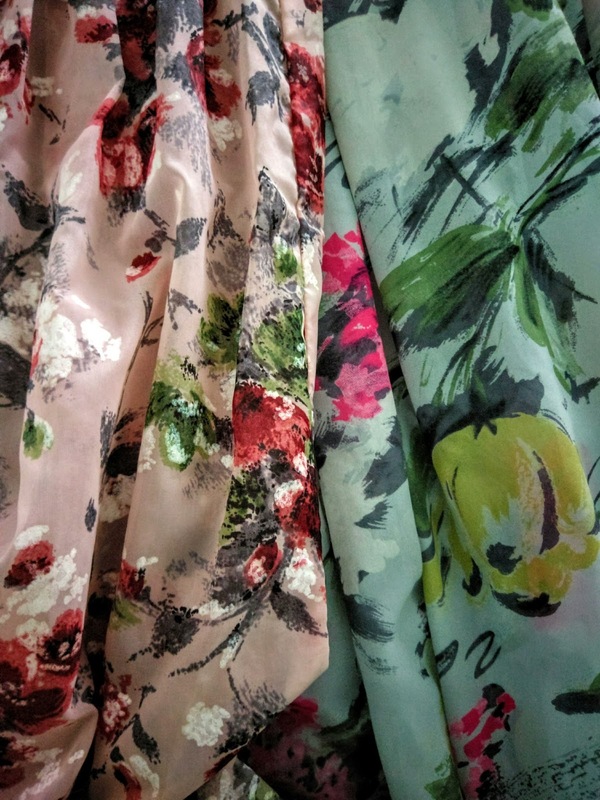 The infomation in this blog may be useful when you are looking for vintage but it does not guarantee that you will find it. Older vintage is getting harder and harder to find so be prepared to invest time (and enthousiasm) in your search! In the next blog I'll go into how to care for your vintage treasures. 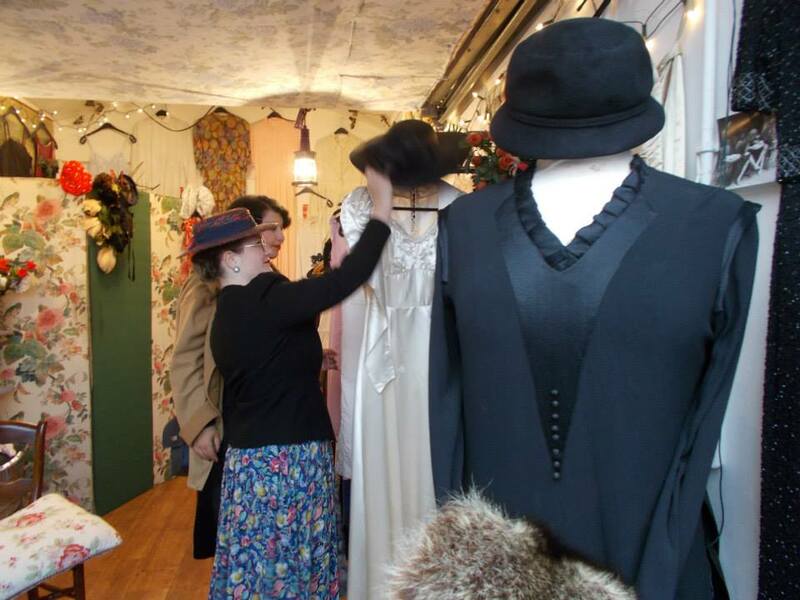 Wearing, mending and -very important- washing vintage is quite different from what we are used to. lovely colorful dress.We have a great collection of African fabrics. 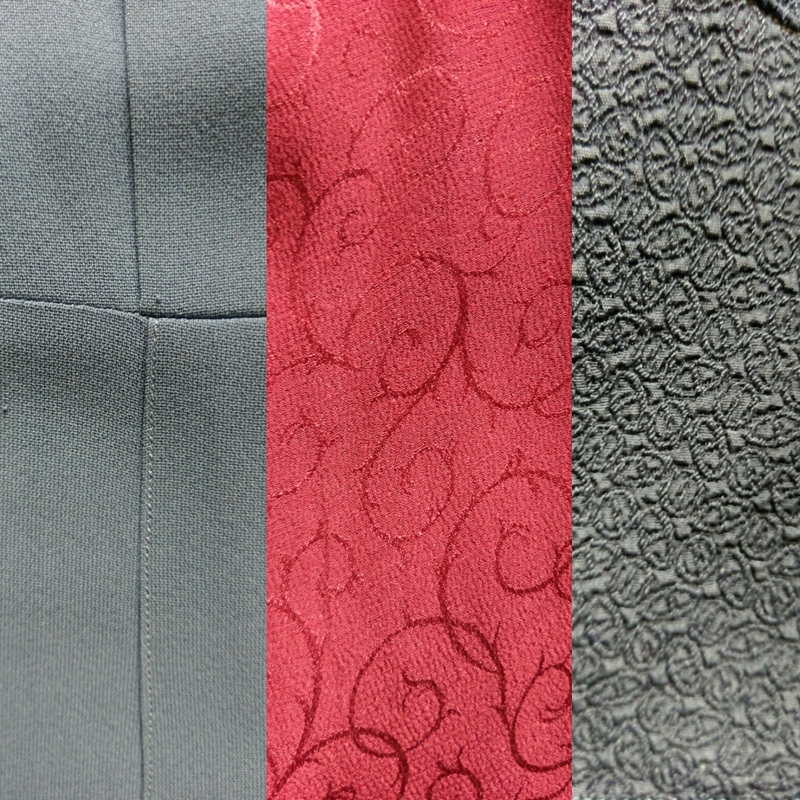 Colorful and best quality at lowest price. For whole sell price Visit us, hope you guys love them.